FRIDAY, Oct. 28, 2016 (HealthDay News) -- Even as double-digit hikes in the cost of health plans offered under the Affordable Care Act (ACA) loom for many Americans, a new federal study finds that gaps in access to medical care have been shrinking since the landmark law was passed. Earlier this week, the Obama administration confirmed that the prices for these health plans will increase by roughly 25 percent while the number of choices in many markets will drop. 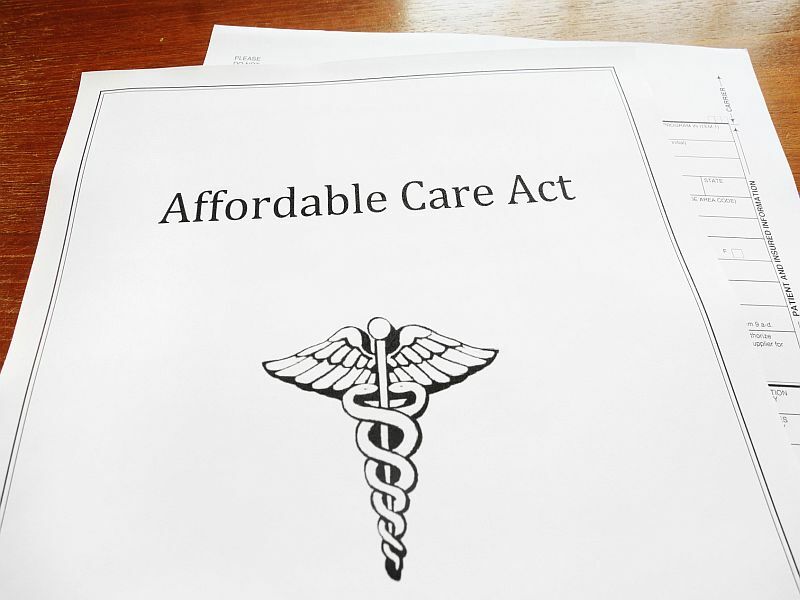 Still, the latest look at what is known as Obamacare, from the U.S. National Center for Health Statistics (NCHS), indicates that more Americans than ever now have health insurance, and the medical care that goes with it. Since 2013, uninsured rates have declined at all levels of family income, with the poor experiencing the greatest improvements in health care coverage, according to the report. "We found that from 2013 through 2015, the percentage of adults who were not insured at the time of the interview decreased for poor, near-poor and not-poor adults," said report co-author Michael Martinez, a health statistician for the NCHS. More Americans now have better access to regular medical care, and can afford to receive care when they need it, the researchers also found. The report shows improvement in the "things you would expect to change as financial barriers decrease," said Steven Wallace, associate director of the UCLA Center for Health Policy Research. These improvements included having a usual place to go for medical care, and having seen a health professional sometime within the past 12 months, he said. "You don't insure people just to give them a card," Wallace said. "You insure them so they get timely care. In all these groups, there were noticeable improvements in care." The uninsured rate decreased for the poor (40 percent to 26 percent), near-poor (38 percent to 24 percent), and not-poor (12 percent to 8 percent) adults. More people reported having a usual place to go for medical care, particularly among poor (67 percent to 74 percent) and near-poor (71 percent to 76 percent) adults. More adults had seen or talked to a health professional within the past 12 months, particularly among the poor (73 percent to 76 percent) and near-poor (72 percent to 76 percent). The percentage of people who skipped needed medical care because they couldn't afford it decreased at all income levels -- poor (17 percent to 12 percent), near-poor (15 percent to 11 percent), and not-poor (5 percent to 4 percent). Medicaid likely played a large role in these improvements, even in states that chose not to expand their Medicaid program, Wallace said. Under the ACA, the federal government offered to pay states to expand Medicaid programs to people with annual incomes below 138 percent of the federal poverty level. That is $11,880 for an individual, or $24,300 for a family of four, according to HealthCare.gov. The ACA initially mandated Medicaid expansion for all states, but the U.S. Supreme Court ruled that states could refuse to expand Medicaid. To date, 32 states have done so, and 19 states have not. But Medicaid enrollment increased everywhere in the United States, Wallace said. That's because the private health insurance marketplaces established under the ACA have helped people realize they are eligible for Medicaid, and steered them into the program, he said. "Even where there was no Medicaid expansion, they reached more of those people who were already eligible and just not enrolled," Wallace said. "It has a beneficial effect of expanding insurance even in places where there really was no change in Medicaid coverage for the poor."